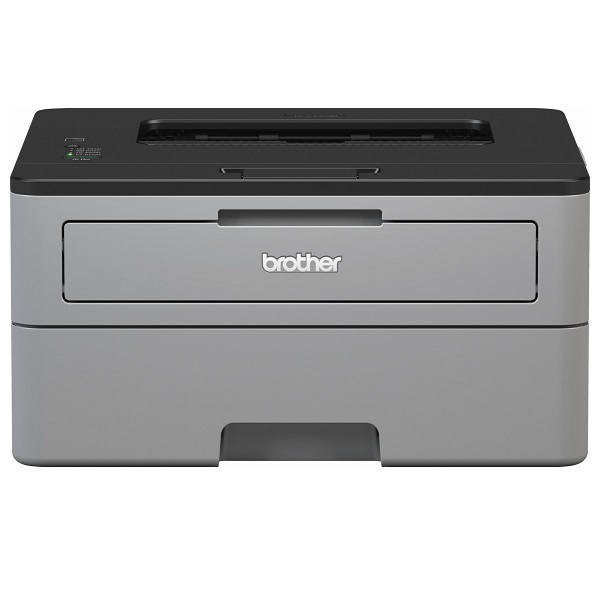 Brother HLL2310D 30ppm Duplex Monochrome Laser Printer + 4 Year Warranty Offer! 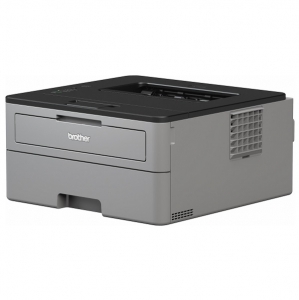 The Brother HLL2310D, is a quiet, compact mono laser printer, designed for busy home and small office use. This desktop friendly printer, provides crisp, high quality text quickly, and quietly. 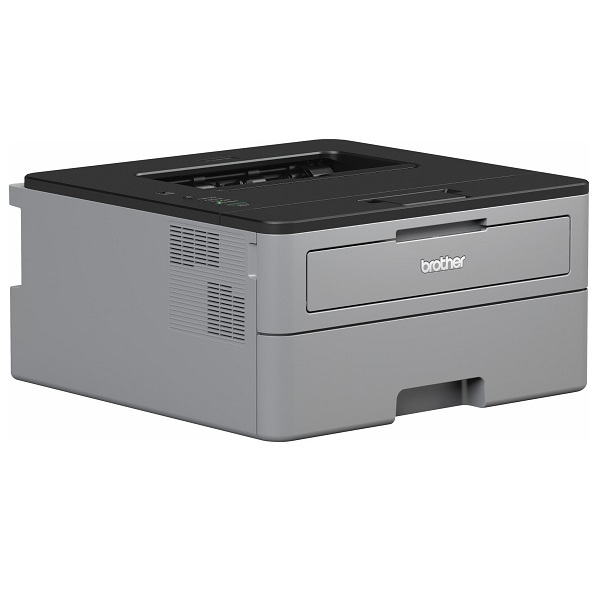 Designed to be set-up and ready to use in minutes, the HLL2310D comes with a host of time-saving features, with print speeds up to 30 pages per minute, ensuring that you are never waiting long for that important document. With the large 250 sheet paper tray, you no longer need to refill the paper tray as regularly. Together with a manual feed slot, that can handle a wide variety of paper types, you can have flexibility and laser quality documents - all from one compact machine. Print quietly without comprising on speed or quality, operating at the lowest decibel in class (under 50dB). 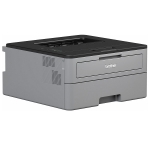 The HLL2310D, has been designed to sit on your desk, printing quietly at full speed while you work without interruption. 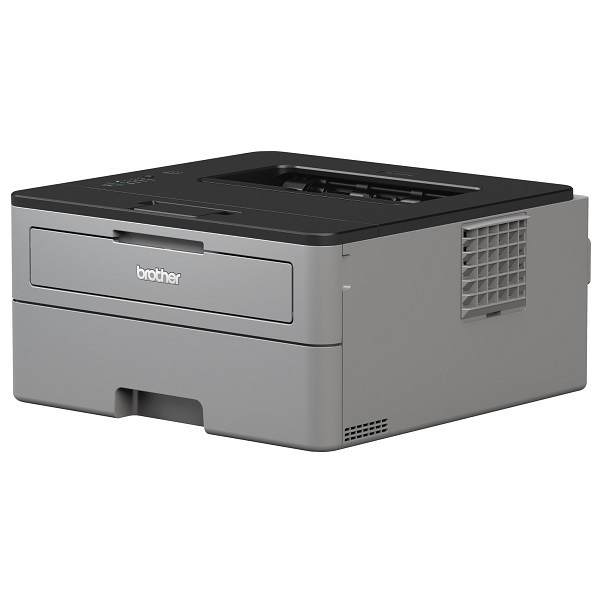 This printer takes the standard black TN2415 toner, as well as the high yield black toner TN2445 cartridges.